BDC Manager Kristin Dixon discusses why lead generation is key to our contractors. Get a competitive advantage with our comprehensive lead generation campaigns. With the Business Development Center at American WeatherStar, each of our Approved Contractors has a dedicated account executive. The account executives assigned to each contractor act as a liaison between potential customers and contractors. They work every day to provide customers with the value of our contractor experience. It is our follow-up process that consistently delivers results. Our goal is to put you in front of more facility owners and managers. 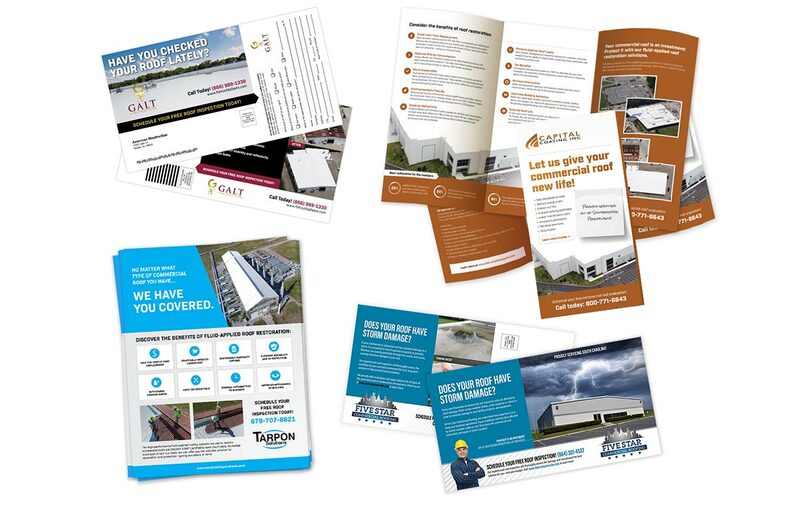 Our aggressive lead generation campaigns connect our contractors and Contractors with building owners in specified local markets. With a typical mail-call-mail campaign, we develop marketing and advertising materials customized to promote your company and assign you a dedicated account executive to manage your opportunities and help you reach your goals with extensive follow-up and tracking methods to provide you high-quality targeted leads.